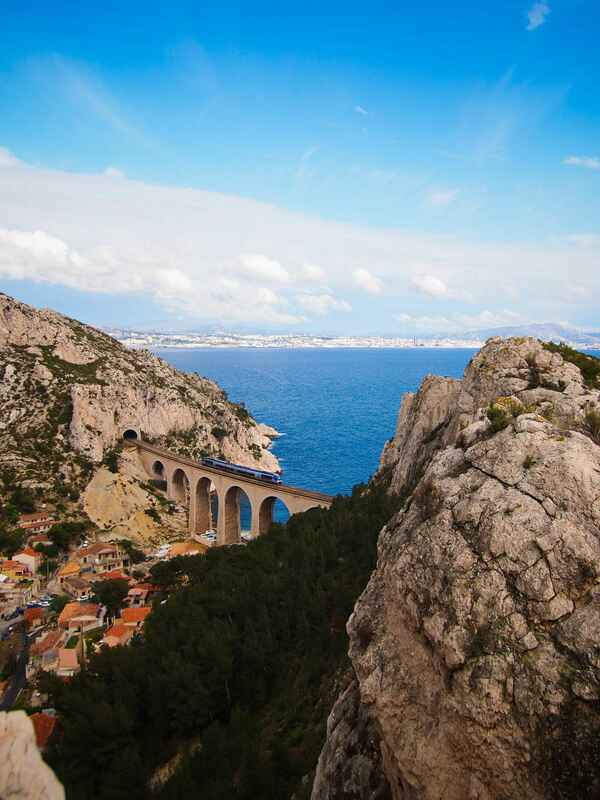 Book your Interrail train pass with Trainline today. 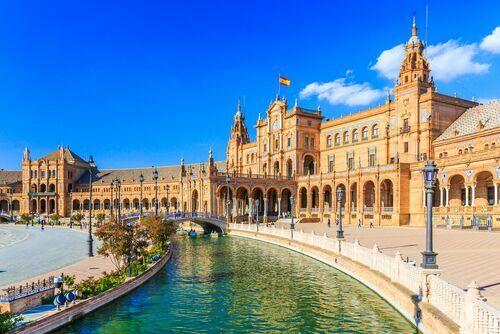 With the Interrail Pass, you can discover Europe by train and travel across the continent with over 40,000 stations across 10,000 destinations to discover. Experience the incredible variety of different European cultures, or travel around a single country and soak up the local ambience. For those booking from outside Europe, please visit our Eurail page. Already know which Interrail Pass you need? What types of Interrail Passes are there for travel around Europe? If you like adventure, the Interrail Global Pass gives you the potential to discover up to 30 European countries by train and sea crossings between Italy and Greece. If you want to experience the culture of a single European country, this is the perfect pass for you. There are over 30 options to choose from! If you want to travel to one or two countries but do not want to buy the Global Pass, you can combine two One Country Passes. If you think you would like to visit three countries or more we recommend the Global Pass. You will receive your Interrail Pass by registered mail. In addition, you will be given a guide with information on the pass and a map of the railways. For some trains, seat reservations are required. This is the case for overnight trains, panoramic trains and most high-speed trains, such as AVE, TGV, Thalys and Frecciarossa for example. For these trains, you will have to make an advance reservation which will have an additional cost. Except if you own the Interrail Premium Pass (for Spain and Italy), which allows you to book your seats for free. If you want to avoid paying a reservation fee, you can take the regional trains in each country. Continuous: travel each day during the entire validity of your pass. Flexi: travel for a maximum number of days within your travel period. The options are 5 days in a period of 15 days, or 7, 10 or 15 days in a period of 1 month. For example, say you have a Flexi Global Pass valid for travel for 10 days in a period of 1 month. You can only choose 10 days of those 30 days (1 month) to travel by train. In any one-day trip, you can take an unlimited number of trains. Included in the price is a round trip from your country of residence. It is also possible to travel on Eurostar between London, Paris, and Brussels. The prices vary according to age: discounts are available for young people aged 12 to 27, for those over 60 and for families with children (free travel for kids under 11), and according to travel days. The different options are from travel on every day within a period of 1 month. The price of the ticket varies according to the travel period which ranges from 15 days to one month. You can take the train anywhere between five different days or every day with a maximum period of one month. You can choose seats in either 1st or 2nd class. Depending on the country you visit this pass allows you to obtain some advantages such as free travel on local public transport, discounts in hotels and restaurants and free visits to museums. You can travel between 3 to 8 days by train within a period of 1 month. On each of those days, you can make unlimited travel by train. The price of the ticket varies according to these criteria and the country you want to visit. There are discounts for young people between 12-27 years, over 60 or families. Remember that children under 12 travel for free. You can travel by ferry between Italy and Greece. According to the country you visit, this pass allows you to obtain some advantages such as free travel on local public transport, discounts in hotels and restaurants and free visits to museums. 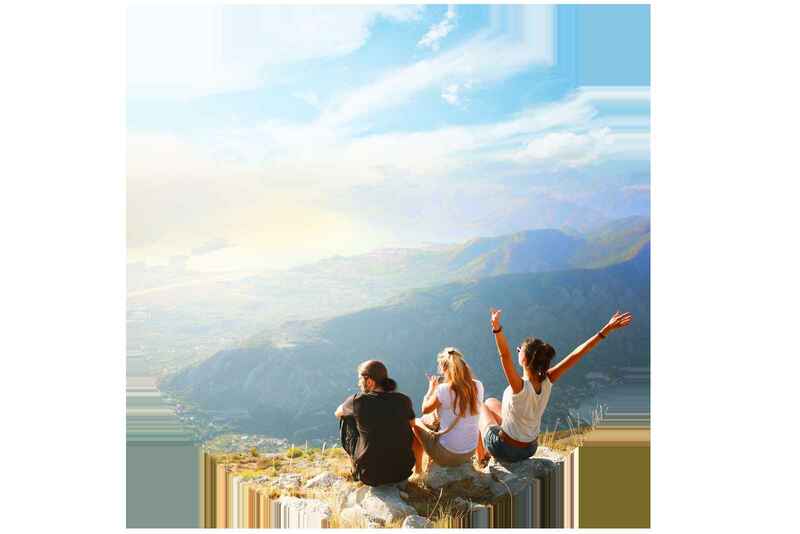 There is a range of discounts available with an Interrail Pass making travel around Europe even cheaper. The following discounts are available when purchasing your rail pass. If you are under 27 years, you can enjoy discounts of up to 25%. Available for first and second class. 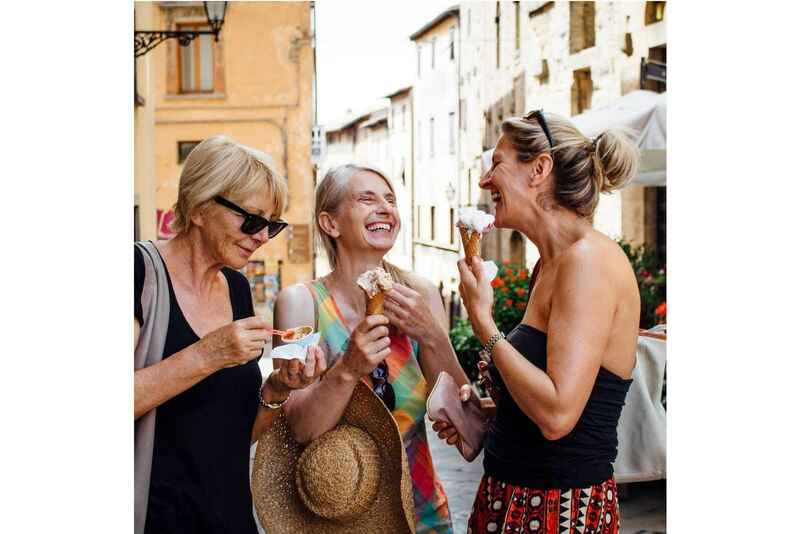 For the older adventurer, you can enjoy a 10% discount for either first or second class travel. 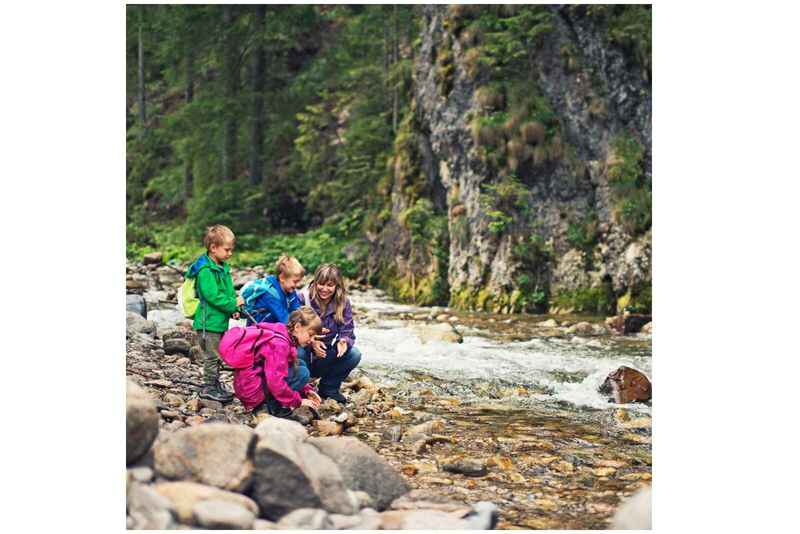 Children up to 11 years old travel free with adults. Start your journey through Europe by booking with interrail. If you want to travel in maximum comfort, we recommend the Interrail Premium, with which you will have additional benefits such as the free reservation for seats, discounted taxi services, children travel for free with adult or senior travellers plus a free travel guide. 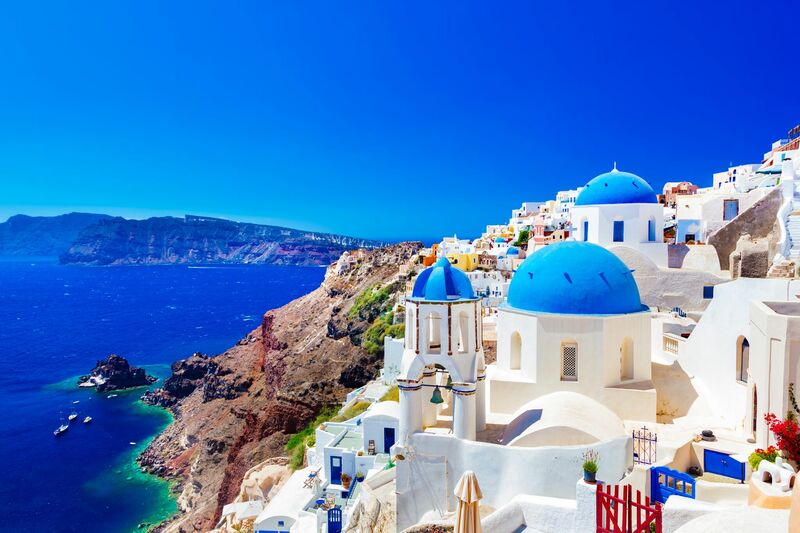 Get to know the Greek Islands in depth by choosing the Interrail Greek Islands option to travel to each of the islands by ferry. 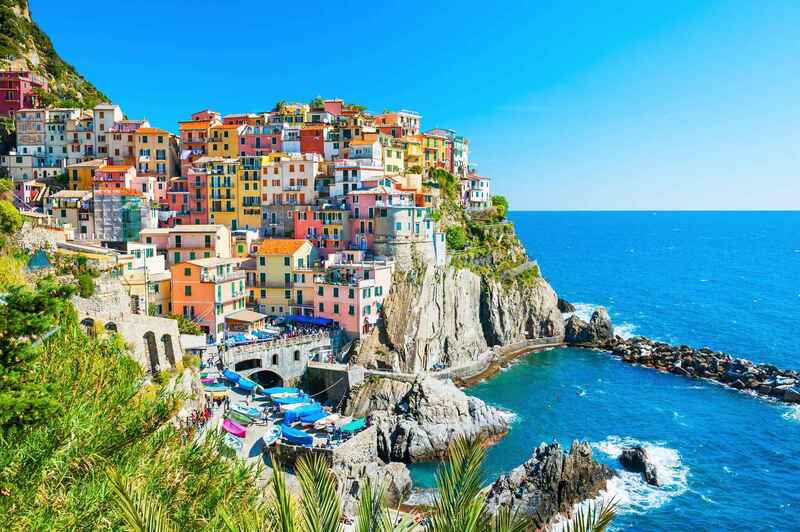 And if you fancy a little extra adventure during your trip you can also travel to Italy by ferry. If you decide to visit Italy with One Country Pass, but you are travelling from or to Greece by ferry, this is the perfect pass for you. I bought an InterRail pass to spend three week’s travelling to/from and around Italy with my cousin. There are a few different passes that you can buy that last different lengths of time and allow you to travel for different numbers of days – we went for a pass that let us travel for up to 10 days over three weeks. You aren’t able to use an InterRail pass in your own country, so to start the journey we first had to buy Eurostar tickets to get us to Paris. If you book ahead, you can usually get these pretty cheap though. To get down into Italy, we got a sleeper train from Paris to Nice at no extra cost, before getting a local scenic train along the coast and through to Ventimiglia in Italy, where we changed to get a faster train to Milan. The sleeper was great fun, saving us a night’s accommodation cost as well as meaning we had more time during the day to actually explore where we were going. Different sleeper trains offer a variety of carriages to choose between but for the cheaper berths be prepared to share with others if there are fewer than four of you travelling together. We used a wide variety of trains to city-hop around Italy, from high speed trains to get to Rome (which go up to 300kph) to local lines for day trips between Florence and Pisa. Unsurprisingly the longer, faster trains were a lot comfier and it’s definitely worth booking seat reservations in advance to make sure you’re not going to be standing. As we knew where we were going we could do this from the UK but ticket offices in Europe will also allow you to make reservations there too. On the way back due to a delayed train, we missed our connection, but the ticket office was really helpful in swapping our reservation to a later train. The European rail network is really easy to navigate, and we really enjoyed taking our time travelling around getting to see some of the countryside instead of simply flying over it to get anywhere. City-hopping was really easy and the pass can be used for many different types of trips - if you want to change your journey as you go, or stay a few extra days anywhere it’s not a problem, but equally it works for those who like planning their journeys in advance - it’s really flexible.